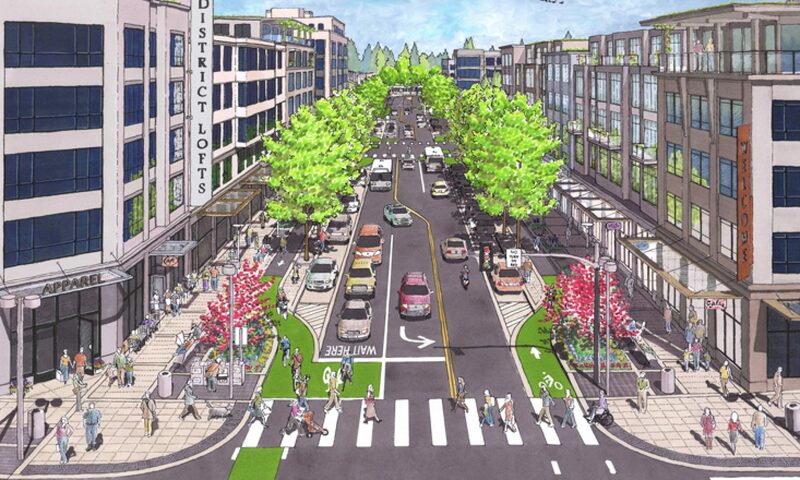 The Asbury Park Complete Streets Coalition will be participating in the New Jersey Bike & Walk Summit on Saturday, March 24th at Mercer County Community College in West Windsor, NJ. 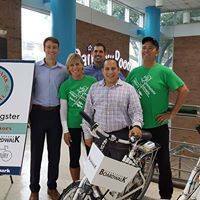 The Summit is organized annually by the New Jersey Bike & Walk Coalition. Details about the Summit can be found at http://njbwc.org/summit-2018/ . The keynote speaker at this year’s Summit will be Oboi Reed, an urbanist and advocate for equitable streets in minority and traditionally underserved neighborhoods. Mr. Reed’s talk about community equity should be very relevant to Asbury Park. The Asbury Park Complete Streets Coalition will be receiving an award for advocacy and we will be expressing our appreciation to our mayor and council for helping Asbury Park evolve into a statewide leader for safe, inclusive and accessible streets. We will also be hosting a session about expanding Complete Streets principles in the Jersey Shore area titled “Jersey Shore Complete Streets Workshop.” The goal of our workshop session is to think about improvements to our pedestrian, bike and transit networks beyond our municipal borders is the Jersey shore region. Next PostNext Is It Possible To Share The Road?